5 Indie Games to Look Out For From E3 2016 | Nerd Much? E3 2016 has been over for a week now, but that’s not going to stop us from talking about it still. While we’ve seen so many great lists regarding the “best at E3 2016“, we’re noticing a trend: no one seems to be talking about the indie games from the show. On Friday, our very own Alex Hartwig wrote an article about the 10 best indie games at E3 2016, so for this week’s episode of The Fish Tank, I wanted to talk about my own favorite indie games that we had hands-on time with at E3. There were quite a few standouts on the showfloor, but if we have to limit ourselves to picking the five best and most exciting of the bunch, it’d be these games that we’re talking about in this week’s episode. 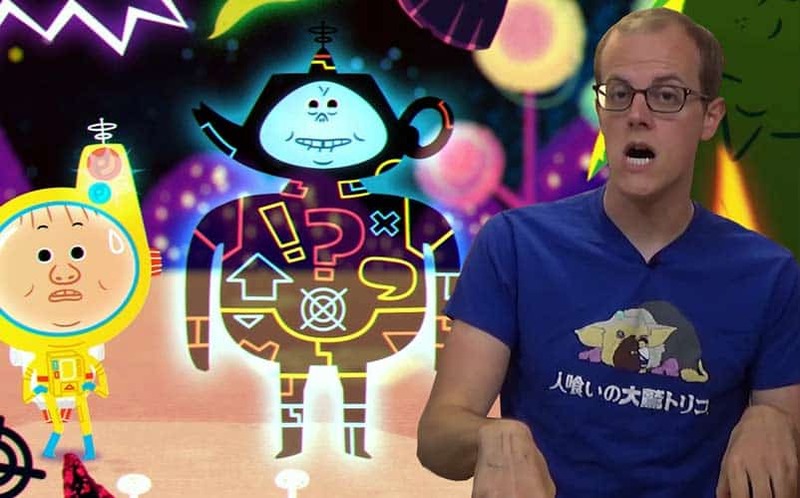 So sit back, grab your morning coffee and your breakfast of choice, and check out my favorite indie games of E3. If you like what you see, hit the subscribe button (it’s located on the right hand side at the very top of this article, too).